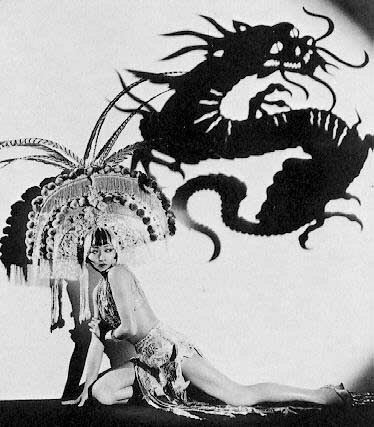 This entry was posted on August 13, 2008 at 1:44 am and is filed under FILM with tags Alice Lee, Anna May Wong, Dragon Lady: Being Anna May Wong, Edinburgh Fringe, Eric Maschwitz, Luise Rainer, The Good Earth, These Foolish Things. You can follow any responses to this entry through the RSS 2.0 feed. You can leave a response, or trackback from your own site. 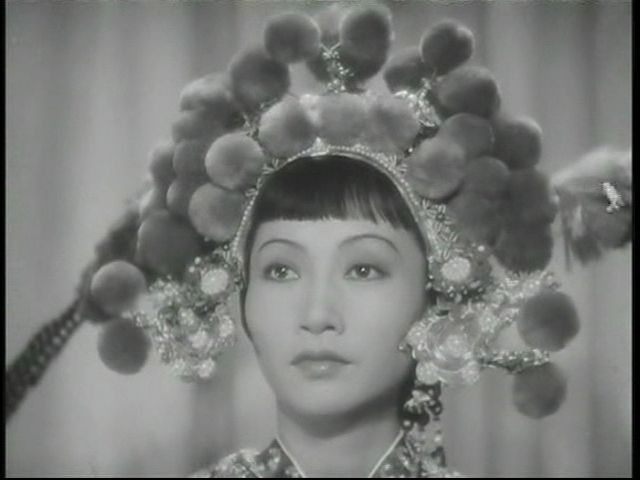 I’m gobsmacked by that fact about “These Foolish Things.” Some days it’s my favorite song, and to learn that it was inspired by Anna May Wong–wow. Ah, Tavernier! Must write about him soon, I do like his work. The British broadsheet critics have been terribly dismissive of him lately. Here’s Bryan Ferry. One can easily imagine him having an affair with Anna Mae. Daughter of the Dragon is reviewed elsewhere on this site! It’s good fun. Toll of the Sea is well worth a look, especially for the Technicolor, and I found her later B-films very enjoyable: she gets to be sympathetic in them.